The Boompods Aquablaster doesn’t look like any of the portable wireless speakers you see in the market. It has a very unusual yet refreshing design that speaks well of the great outdoors. 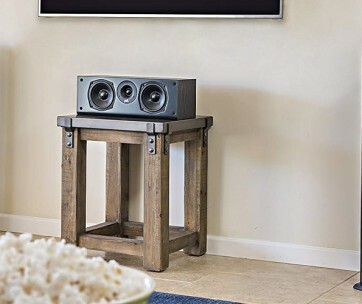 This is one boombox that can transform your dull evenings in the wilderness into a musical extravaganza. What is remarkable about the Aquablaster is the use of an 8-watt acoustic driver mated to passive sub bass. The system delivers crisp and clear sounds that can fill the air. 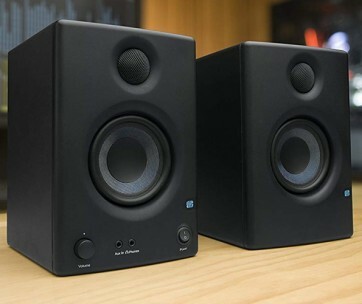 Most portable speakers can deliver exceptional quality audio, but their volume is not great enough to drown ambient noise. What you get is the music experience that gets muffled by the environment. 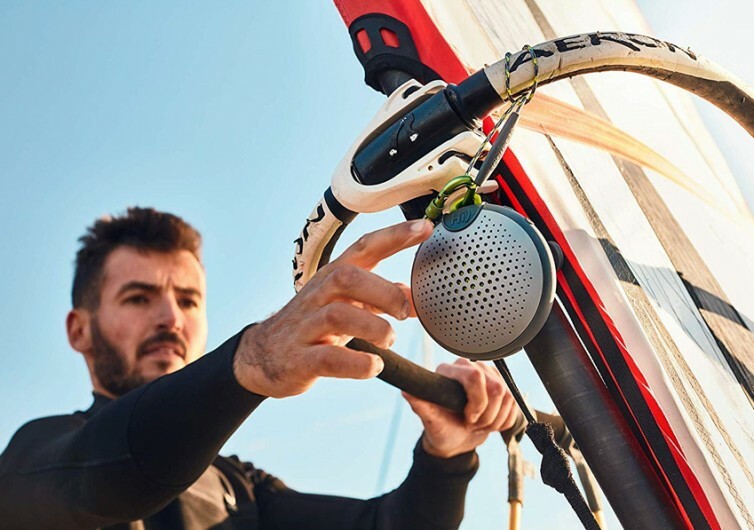 The acoustic drivers in the Aquablaster are powerful enough to deliver high-quality sound through its disc-shaped face. It is amazing how such powerful sounds can come from a small device. The Aquablaster is small enough to fit right in your hands. The real beauty of the Aquablaster is its rugged construction. 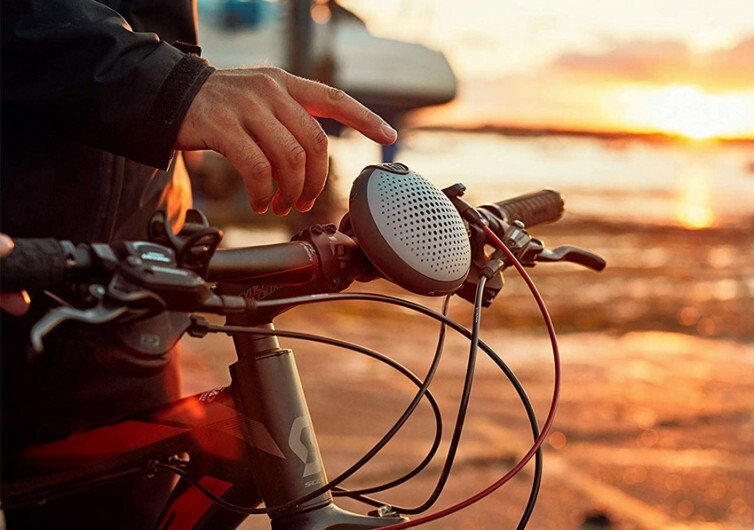 This portable Bluetooth speaker comes with an IPX7 rating making it a venerable speaker for the outdoors. The outer shell of the Boompods is also shock-proof. This makes sure vibrations will never affect its sensitive electrical components. 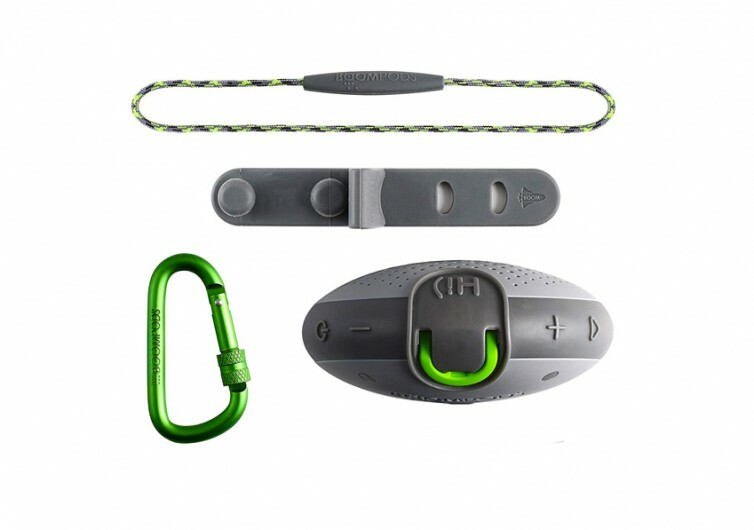 The Aquablaster comes with a ring attachment on top where you can slip the accompanying carabiner. It also features a lanyard that you can loop through the ring. These two elements provide secure attachment for the Aquablaster. You can clip it on your bag or strap it onto your bike handle. 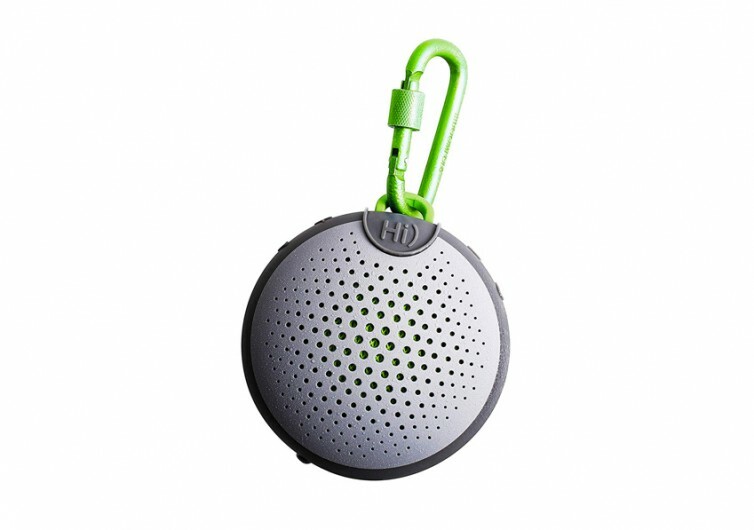 You can also clip the speaker onto your belt loop or any other structure in your surroundings. It also comes ready with Alexa. 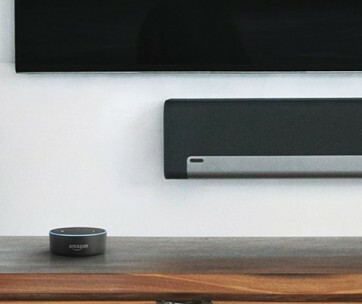 You can now use Amazon’s voice assistant to manage and control your music experience. The Boompods Aquablaster is not your run-of-the-mill wireless speaker. 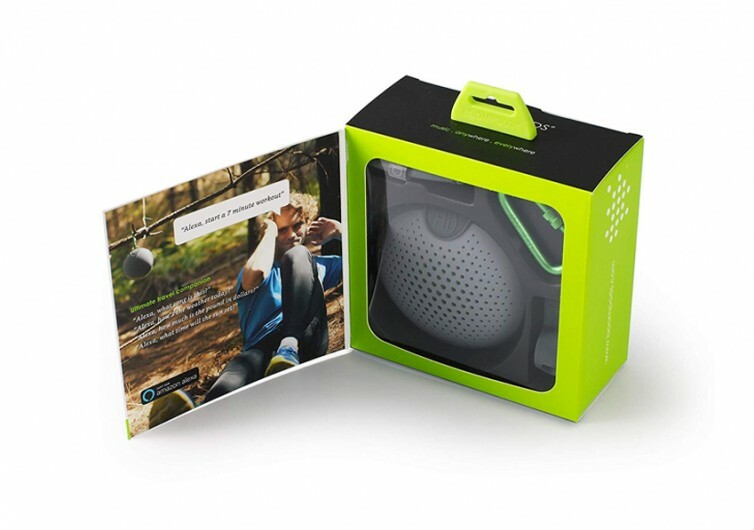 It is your speaker for the great outdoors.